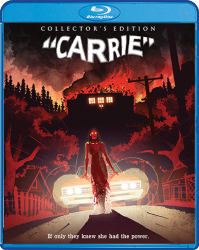 Product Note: The limited edition poster has SOLD OUT as of June 7, 2018. He's Back… To Lay Down the Law! 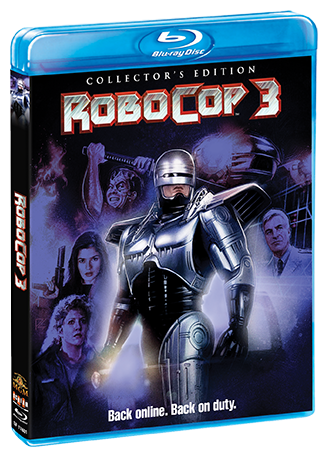 It's Megacop vs. Megacorp when Detroit's cyborg crime-fighter hits the streets to protect the innocent – this time from corporate greed! 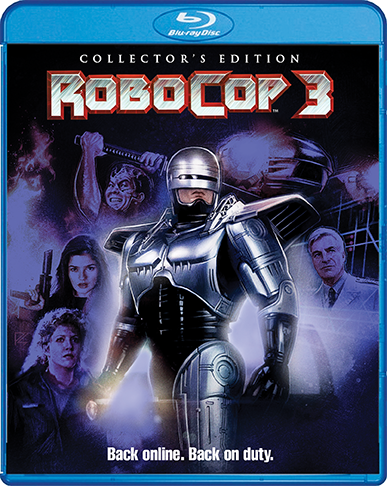 When the ruthless corporation that runs Motor City begins kicking families out of their homes to clear space for a profitable new real estate project, RoboCop (Robert John Burke, 2 Guns, Limitless) joins with a renegade band of freedom fighters to save them. 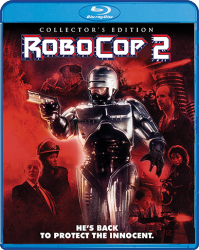 But RoboCop must face some deadly foes, including a lethally efficient android and a dangerous gang of thugs. 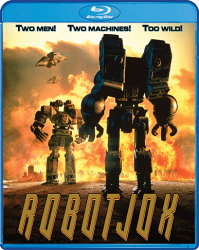 RoboCop's latest arsenal of high-tech weaponry only somewhat evens the battlefield, as this lone superhero takes on the entire army of corporate militia in an all-out war to control Detroit! 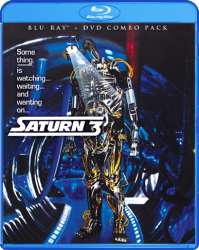 This last film in the trilogy is directed by cult filmmaker Fred Dekker (The Monster Squad, Night of the Creeps).